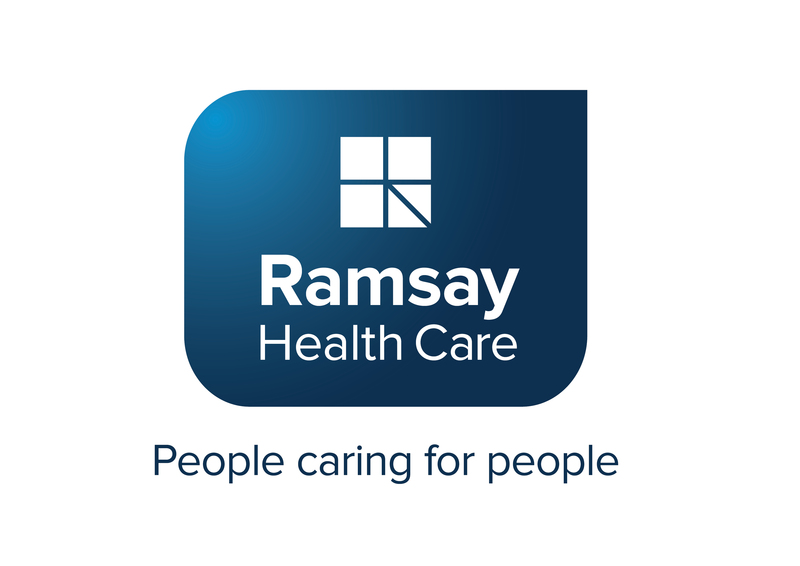 Thank you for expressing your interest in Ramsay Health Care Employment and/or our Gradplus Program! By completing this form, you are authorising us to send you information regarding your expression of interest. Please NOTE: Your email address will not be used for any other purpose, other than sending you information regarding our programs. Your personal details will at no time be passed on to third parties.